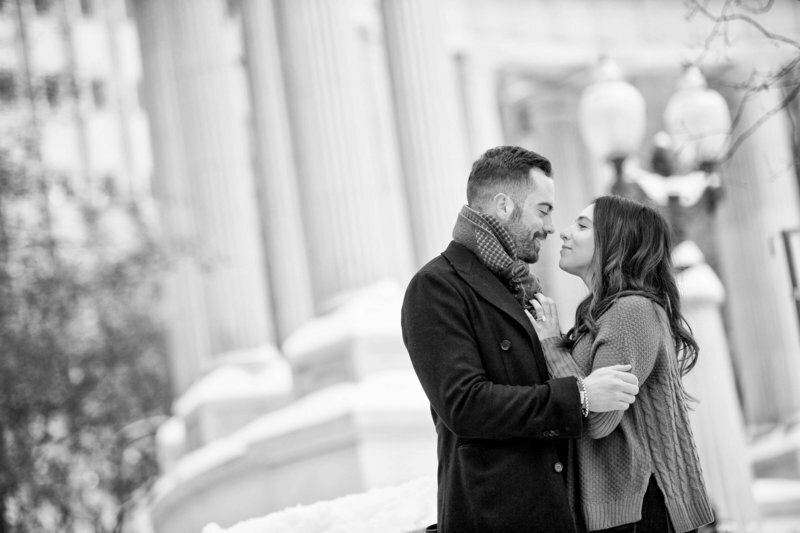 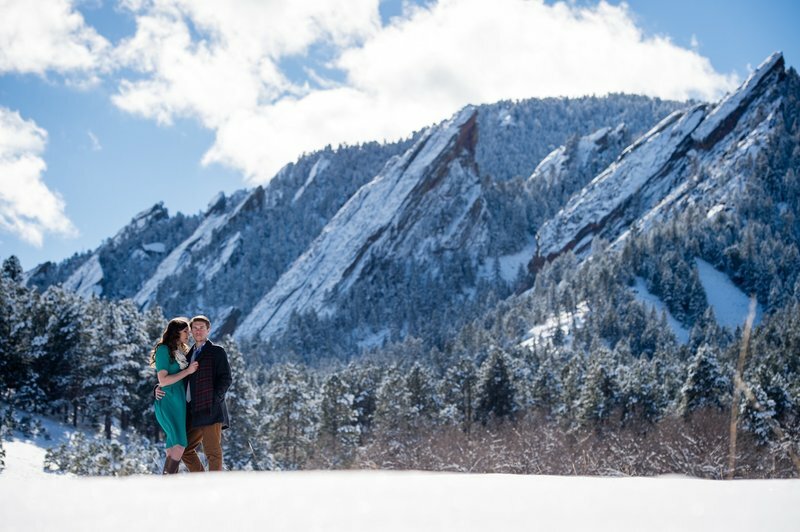 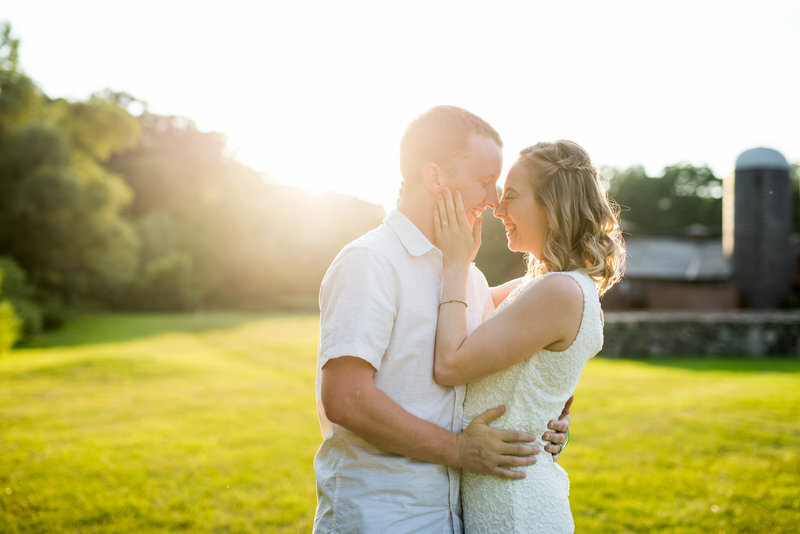 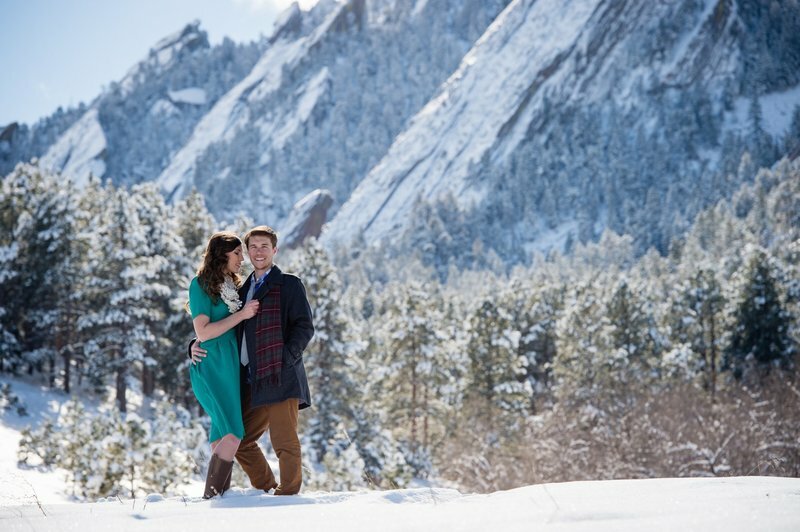 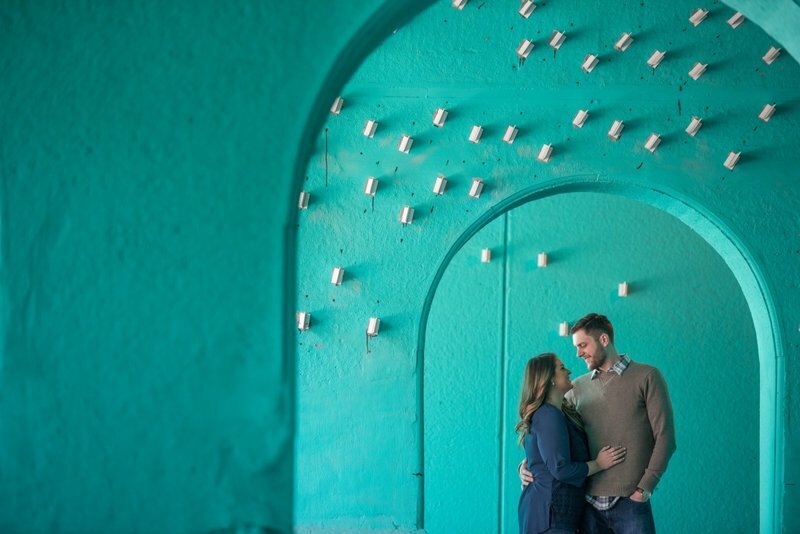 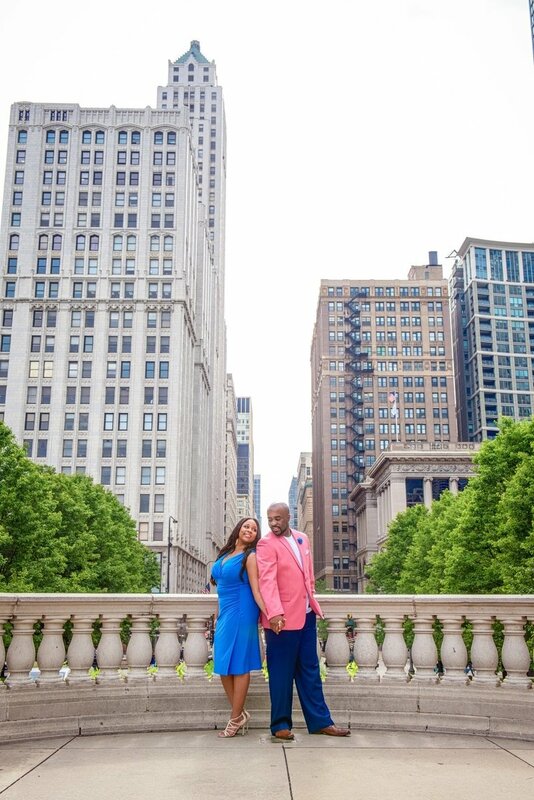 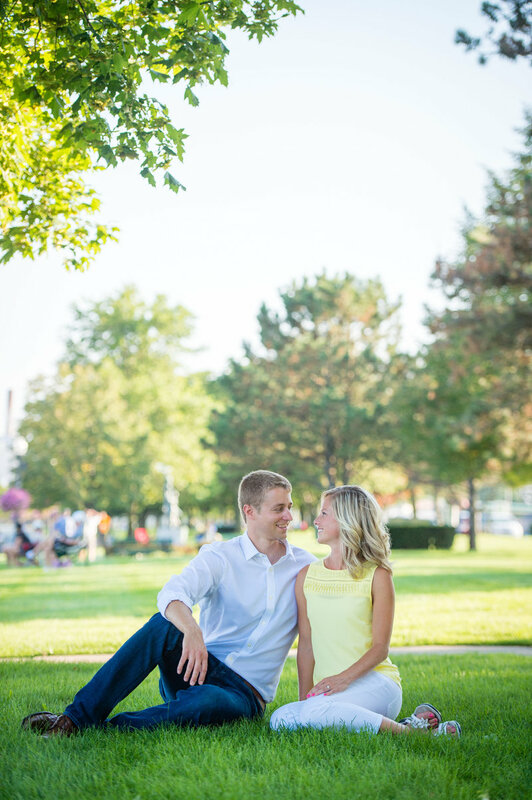 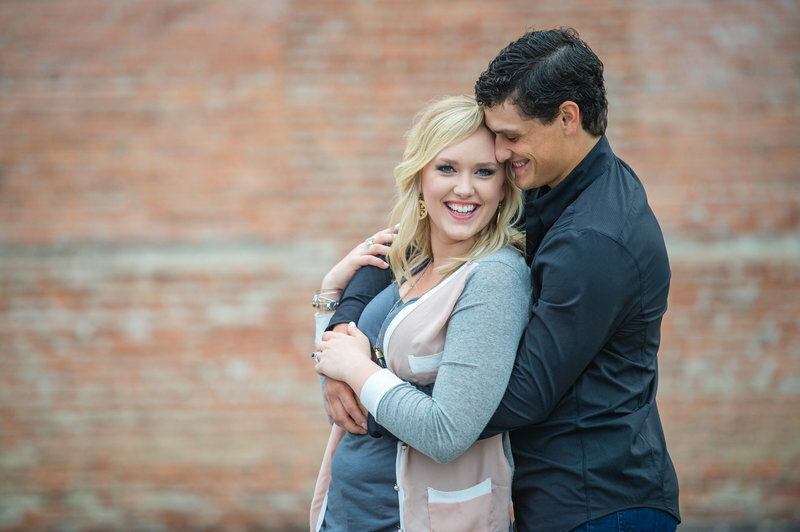 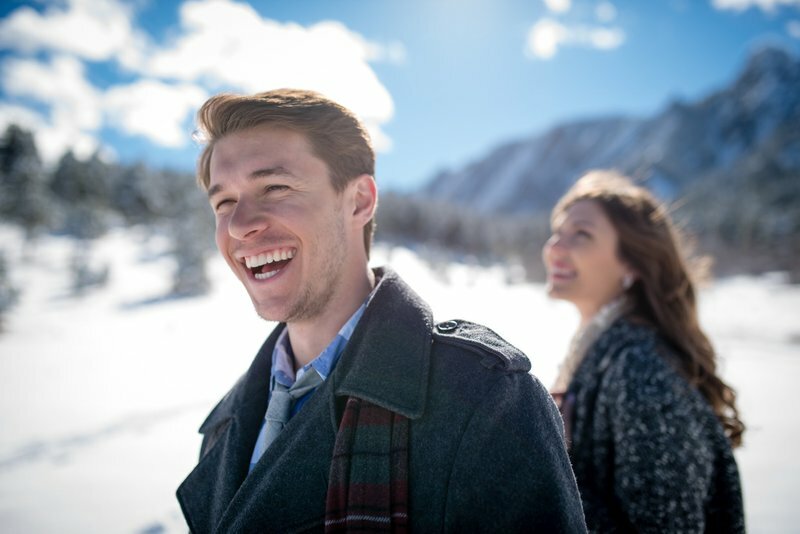 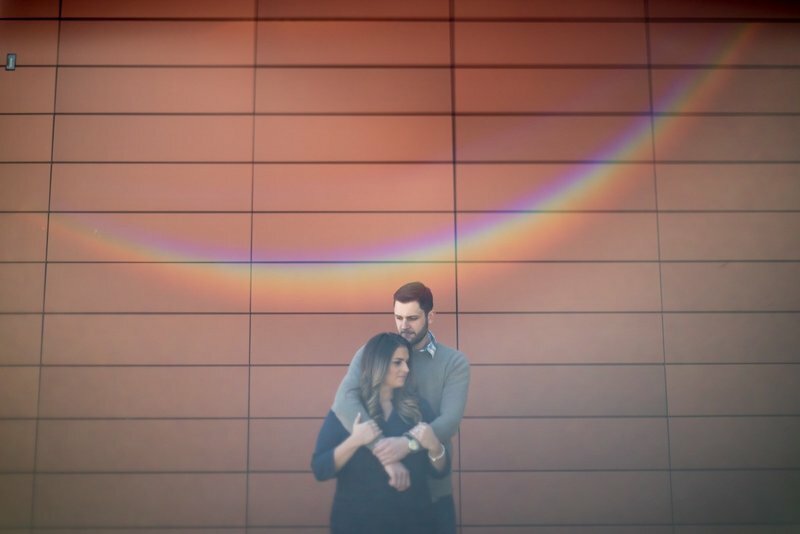 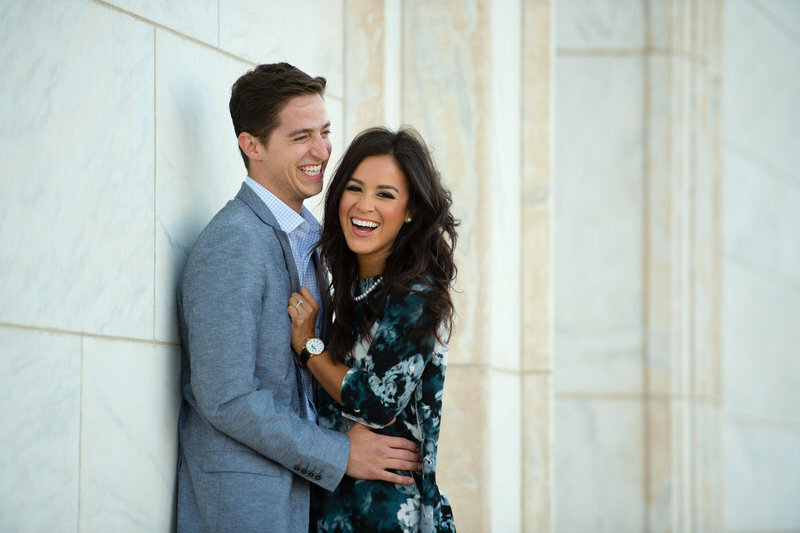 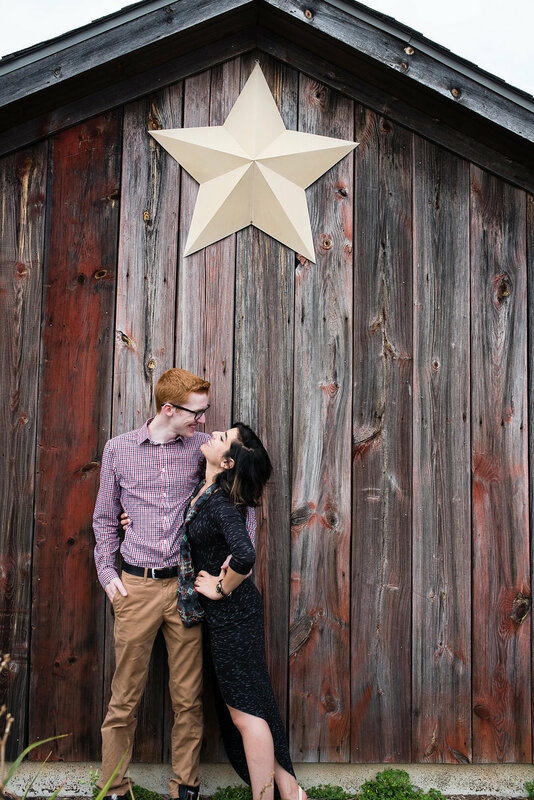 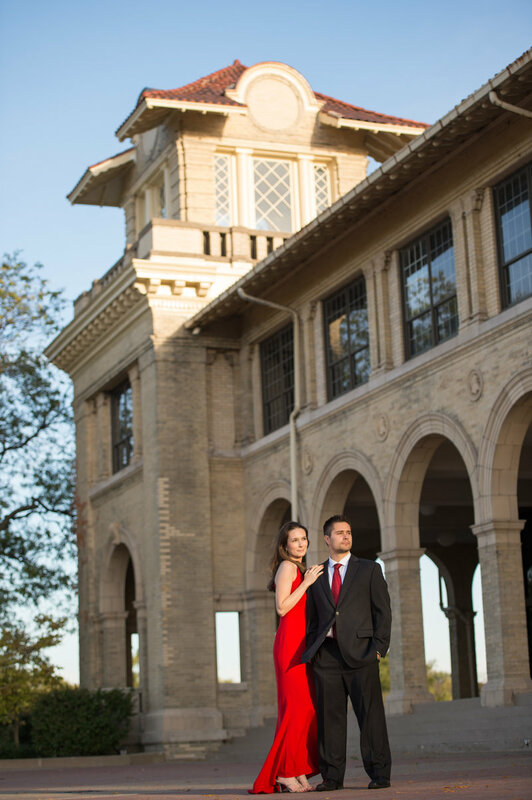 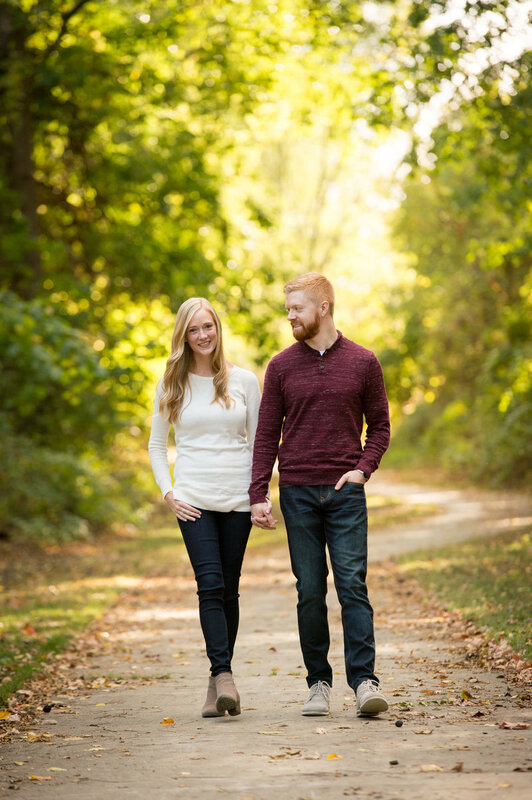 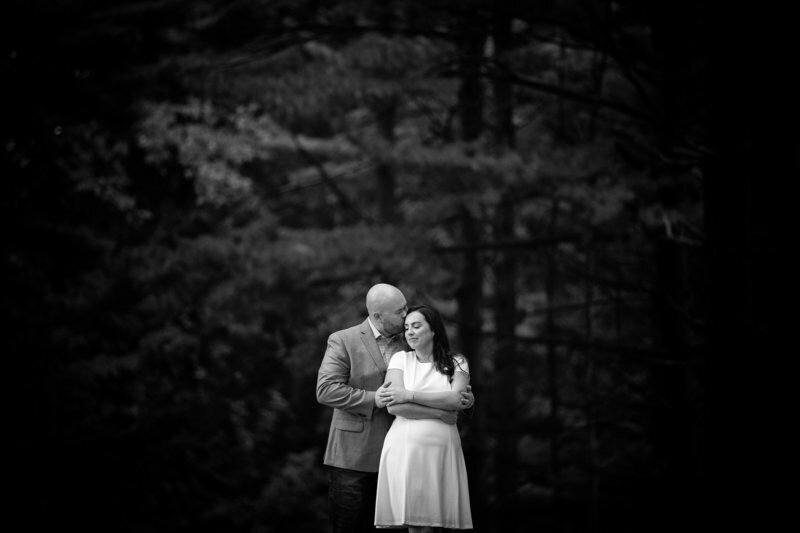 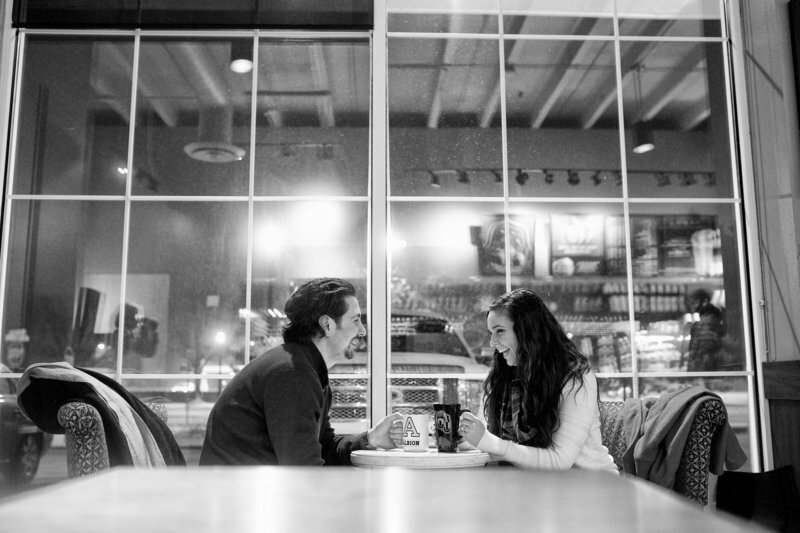 Engagement sessions are the perfect opportunity to capture your love and relationship in a more relaxed setting. 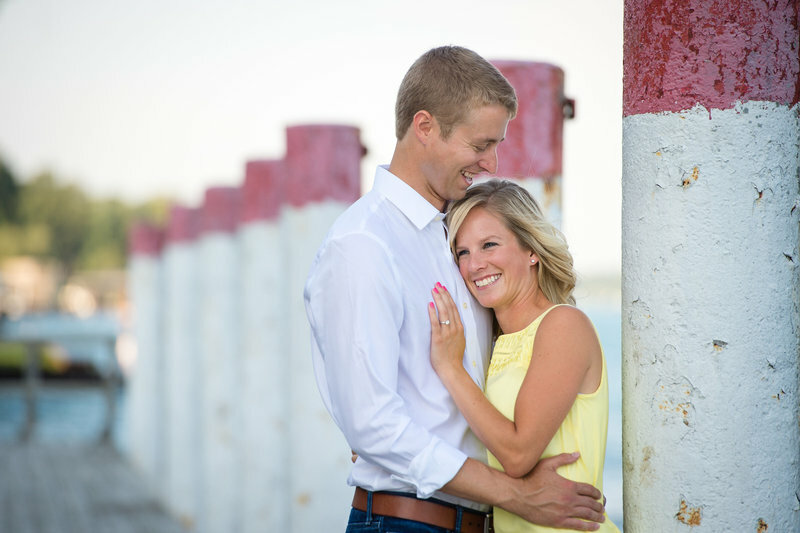 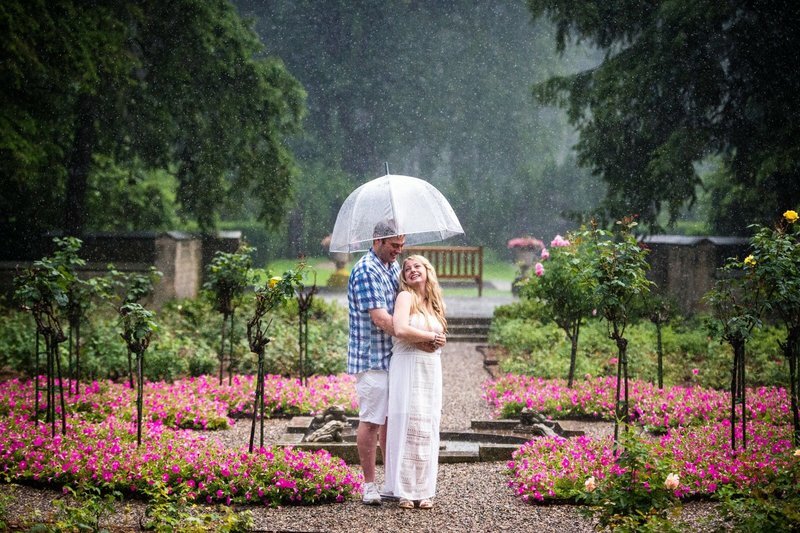 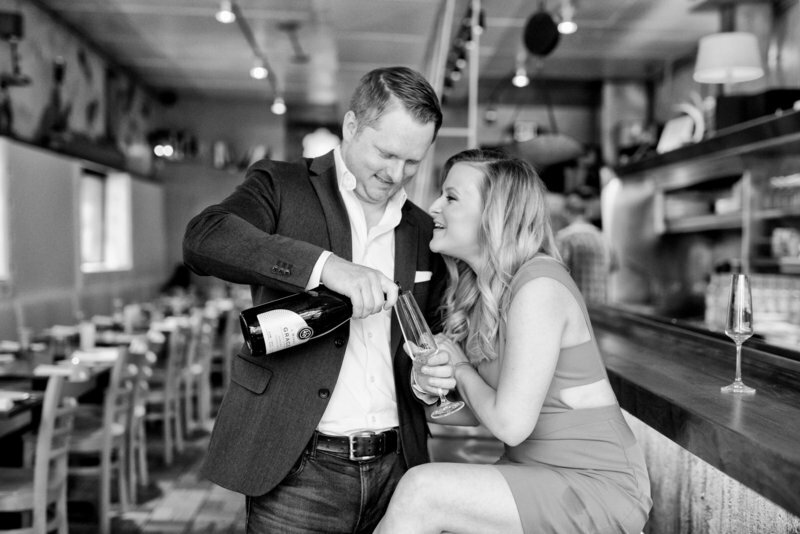 We work with each couple to plan the perfect day that represents "you." 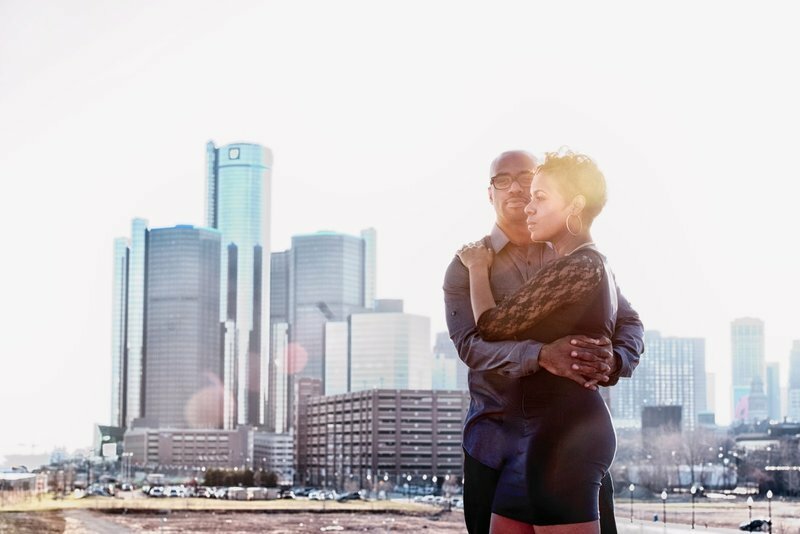 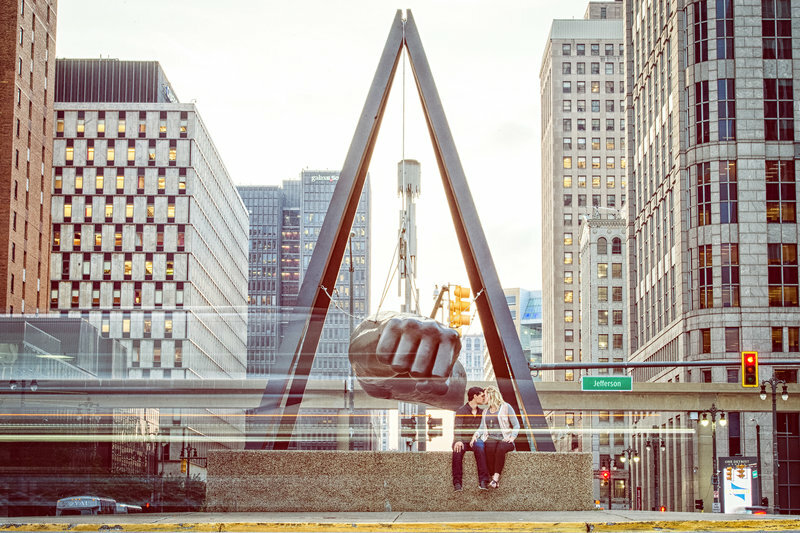 Whether it is spending a Sunday afternoon at your house or an evening downtown, our goal is to give you a memorable experience and images to cherish.